Hello my name is Harrison Powell and welcome to my site. I have been racing bikes since i was about six ish. 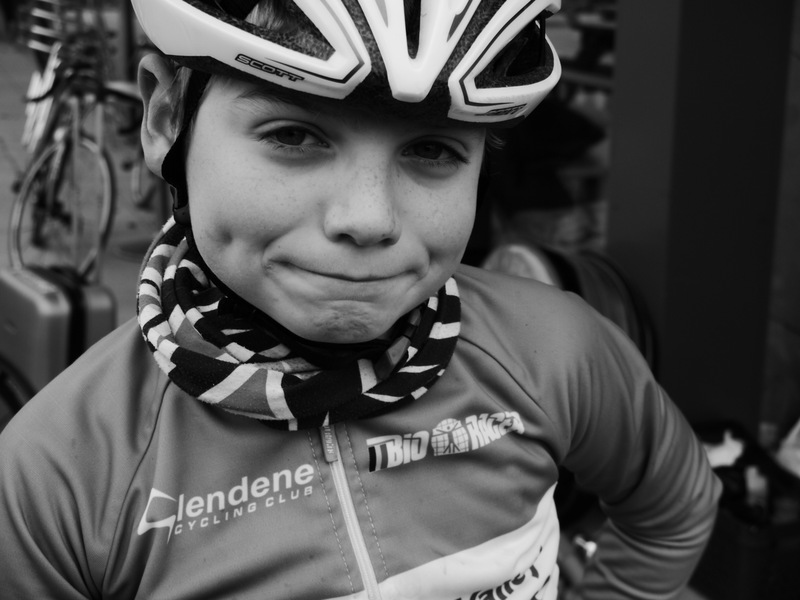 I currently ride for Lee Valley Youth Cycling Club. This site has been set up with the help of my Dad who is my main sponsor, driver, coach / training partner (well when he can keep up) and now web master. Also thanks to my Mum who cleans my kit and my little sister who’s taken to most races and a big thanks to uncle Pete who’s been my bike technician and number one supporter also both my Grandad’s and Nan for their help over the last few years. On my site / blog you will find a short history and hopfully put my results and news as i go through the season. Please check my recent posts for all the news and stories. Good work on starting a blog about your cycling. Keep up the riding and the blog!